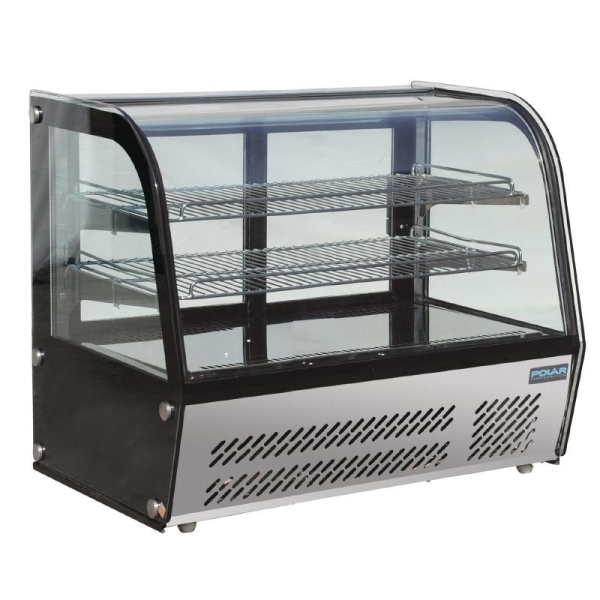 Code: TGC870-A - 68Lt - 230V - 164W Chilled display with ventilated refrigeration to Achieve perfect air circulation, electronic thermostat & digital LED display, CFC Free refrigerant & foam Auto defrost, LED Lamp, Double Glazed Temp Range: 0 to +12C Max Ambient: 32C Dimensions: H970 x W488 x D446mm Weight: 35Kg. 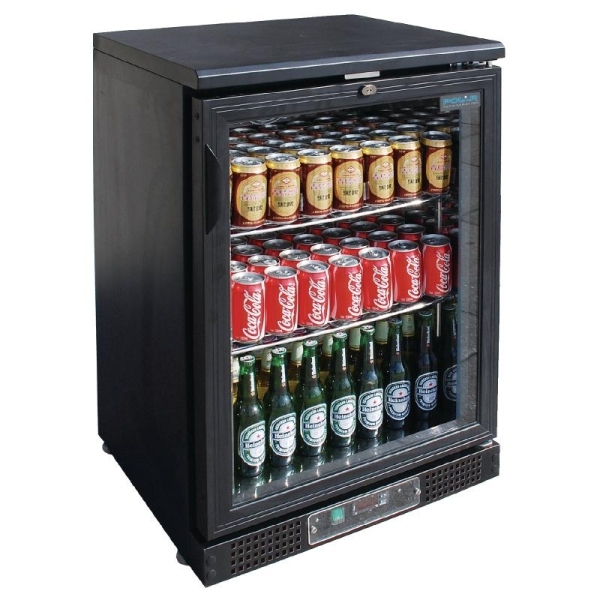 Code: TDL818-A - 320Lt - 220-240V - 315W Hinged Doors Code: TDL819-A - Sliding Doors. 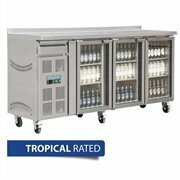 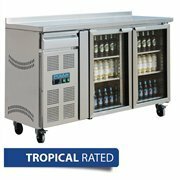 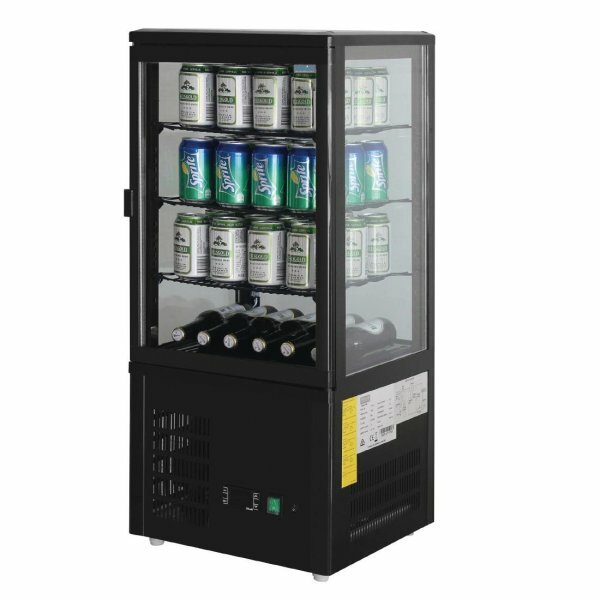 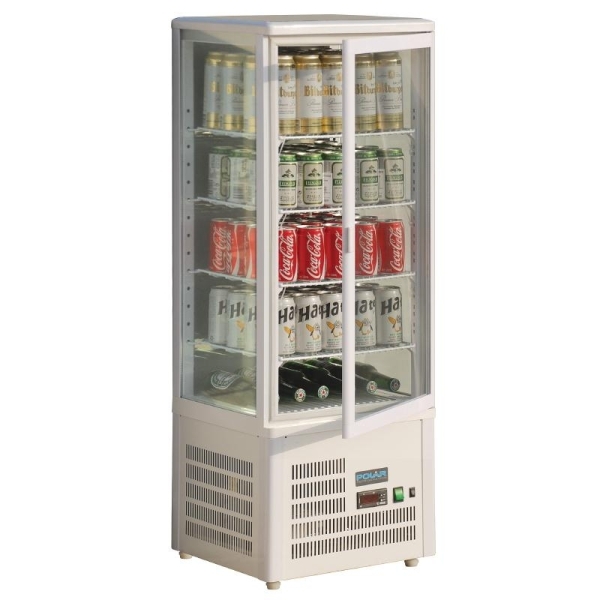 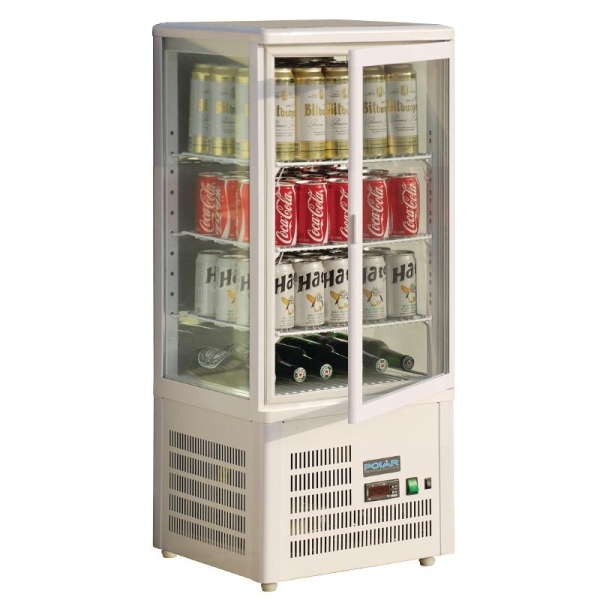 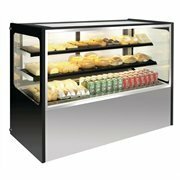 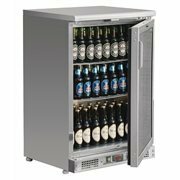 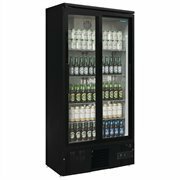 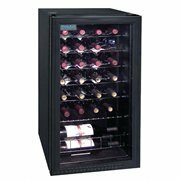 Keep your best sellers chilled & ready Integral temp controller & auto defrost 273 x 330ml bottle capacity, 6 adjustable shelves Display light, lockable doors, double glazed doors. 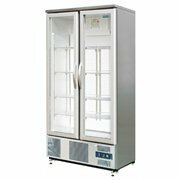 Temp Range: +2 to + 8C - Refrigerant: R134a Dimensions: H870 x W1359 x D535mm Weight: 85Kg Achieve perfect air circulation, electronic thermostat & digital LED display, CFC Free refrigerant & foam Auto defrost, LED Lamp, Double Glazed Temp Range: 0 to +12C Max Ambient: 32C Dimensions: H970 x W488 x D446mm Weight: 35Kg. 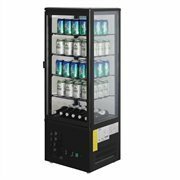 Code: TH 218 Capacity: 500Ltr Stainless Steal Finish Fan cooling System, Automatic Defrost Triple Glazed Safety Glass Castors For Moving, Heated Glass Function 10 Amp Plug Dimensions: 1200H x 1500W x 715mmD Weight: 300Kg Achieve perfect air circulation, electronic thermostat & digital LED display, CFC Free refrigerant & foam Auto defrost, LED Lamp, Double Glazed Temp Range: 0 to +12C Max Ambient: 32C Dimensions: H970 x W488 x D446mm Weight: 35Kg. 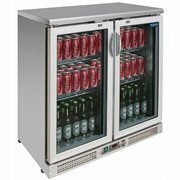 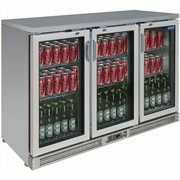 Code: TH207 Capacity:355Ltr Stainless Steal Finish Integral Temperature Controller Double Glazed Doors, Lockable Doors 4 x Adjustable Shelves, Interior Display Light 10 Amp Plug Dimensions: 925H x 1350W x 540mmD Weight: 95Kg Achieve perfect air circulation, electronic thermostat & digital LED display, CFC Free refrigerant & foam Auto defrost, LED Lamp, Double Glazed Temp Range: 0 to +12C Max Ambient: 32C Dimensions: H970 x W488 x D446mm Weight: 35Kg. 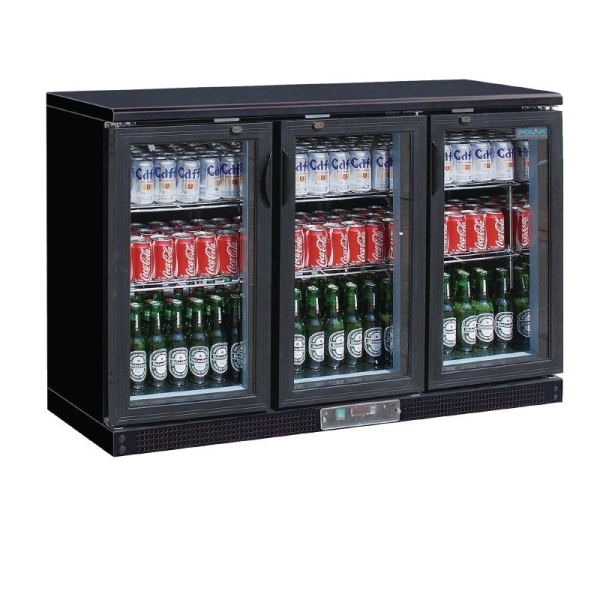 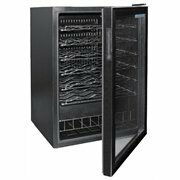 Code: TH204 Capacity:130Ltr Bordeaux Style Bottle 48 x 750Ml Capacity Efficient, Low Noise Coolers + Adjustable Thermostat Double Glazed Doors Temp: 4 C to 18 C Max Ambient 32 C 10 Amp Plug Dimensions: 820H x 550W x 570mmD Weight: 36Kg Achieve perfect air circulation, electronic thermostat & digital LED display, CFC Free refrigerant & foam Auto defrost, LED Lamp, Double Glazed Temp Range: 0 to +12C Max Ambient: 32C Dimensions: H970 x W488 x D446mm Weight: 35Kg. 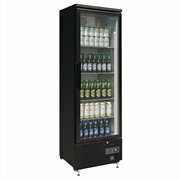 CODE:TH203 Capacity:88Ltr Bordeaux Style Bottle 26 x 750Ml Capacity Efficient, Low Noise Coolers, Adjustable Thermostat Double Glazed Door Temp Range: 4 C to 18 C Max Ambient 32 C Adjustable Feet 10Amp Plug Dimensions: 824H x 430W x 480mmD. 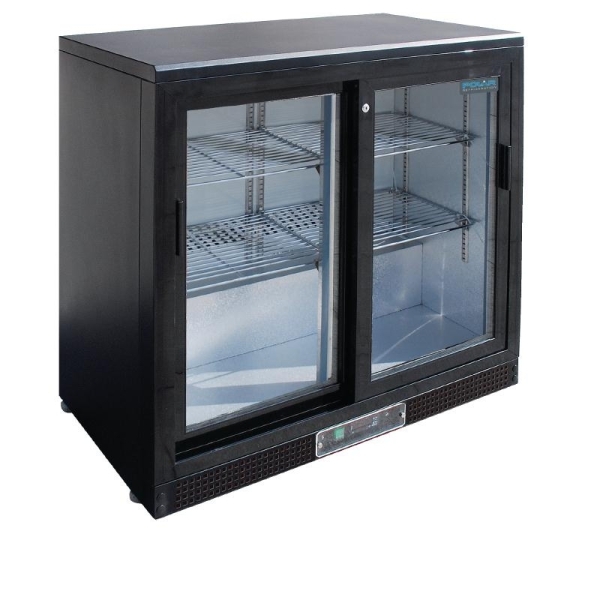 Code: TH478 Capacity:490Ltr Stainless Steel Finish Integral Temperature Controller Double Hinged Or Sliding Doors Double Glazed Doors, Lockable Doors Temp: 2 C to 8 C Max Ambient 32 C 10 Amp Plug Dimensions: 1880H x 920W x 513mmD Weight: 125Kg Achieve perfect air circulation, electronic thermostat & digital LED display, CFC Free refrigerant & foam Auto defrost, LED Lamp, Double Glazed Temp Range: 0 to +12C Max Ambient: 32C Dimensions: H970 x W488 x D446mm Weight: 35Kg. 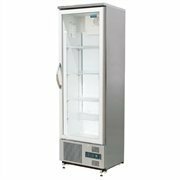 CODE:TH479 Capacity:307Ltr Single Hinged Door Stainless Steel Finish Integral Temperature Controller Double Glazed Door, Lockable Doors Temp Range: 2 C to 8 C Max Ambient 32 C Adjustable Feet, Display Lighting 10Amp Plug Dimensions: 1880H x 600W x 514mmD.